Engaging women advocates the advancement of women and girls through publishing, mentorship, and advocacy. It’s a platform for social good. Through the digital magazine discover insights from some of the most accomplished women in the nation. The National Library of Australia recently selected this site to be enjoyed by readers across the world citing its cultural value. Join publishing houses, business leaders and leading creatives to receive the monthly newsletter here. Martine Harte, a women’s advocate, who was awarded a prestigious Melbourne Press Club Gold Quill Award for excellence in journalism, a Logie award nomination and most recently appeared as a panellist on SKY news Australia. She founded Engaging Women in 2013, because she couldn’t find anything like it in the digital space. Martine was on-air for more than a decade as a television journalist interviewing some of the world’s most famous faces. 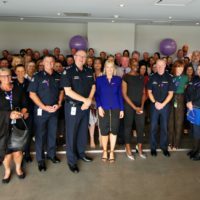 Today, she is judging this years Telstra Business Woman of the Year and working with businesses who are keen to embrace diversity. 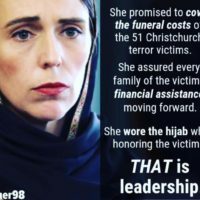 A dedicated voice in relation to elevating the voices of women in the public arena, Martine uses new media to challenge thinking around the rights of women and girls. This platform was founded on the notion that we can all spark change for good. Engaging Women is committed to its social purpose. 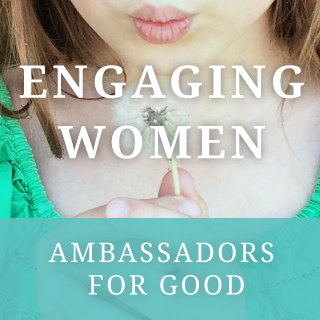 Engaging Women’s not-for-profit ‘Ambassadors for Good Program’ supports women and children in crisis and elevates the voices of purpose driven women. Martine has been named an influencer by top ASX companies. 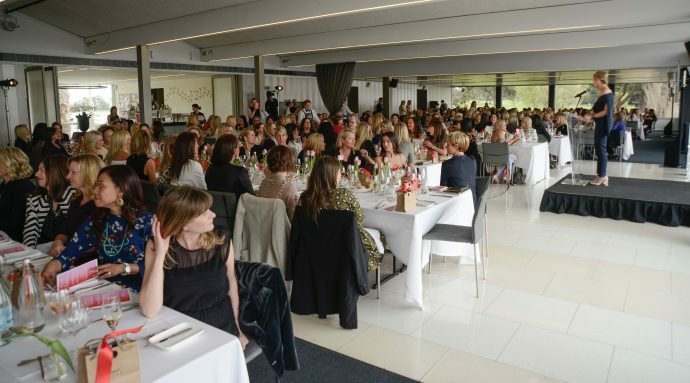 Our Ambassadors for Good are passionate women across Australia who get their colleagues and friends together and hold an event to assist women and children in need. Engaging Women MC’ing Hagar Foundation Lunch to Liberate. 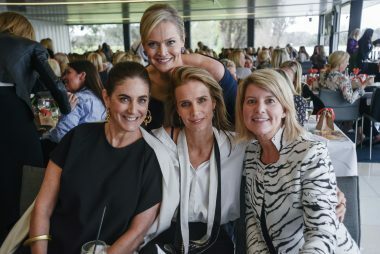 From left: General Manager Pacific Magazines Jackie Frank, Martine Harte, actor Rachel Griffiths and Ambassador for Women and girls Natasha Stott Despoja. Want to hear about our next fun event just join US HERE. 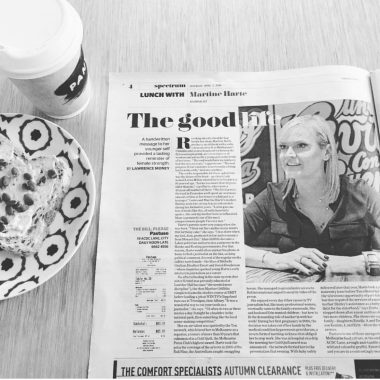 Read more about Martine who was featured in The Age, Spectrum Magazine. Engaging Women is making the website available for others to publish information without assuming a duty of care to users. 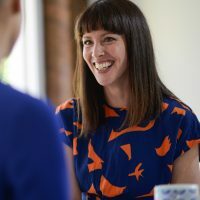 Engaging Women is not in the business of providing professional advice and gives no warranty, guarantee or representation about the accuracy, reliability or timeliness or otherwise, of the information contained on the website and /or linked sites.